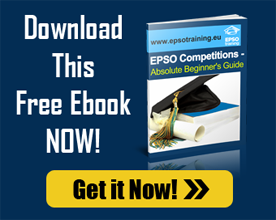 Those who want to be the part of competition by EU, the registration process must be done via an online account EPSO website. Your EPSO account will be the one which will show you all the information. So, you can have an update or consultation regarding it at any point of time to get the desired information which you require.